The Garden Route is one of the most evocative areas of South Africa. It is very accessible and receives yearly many international as well as national tourists. 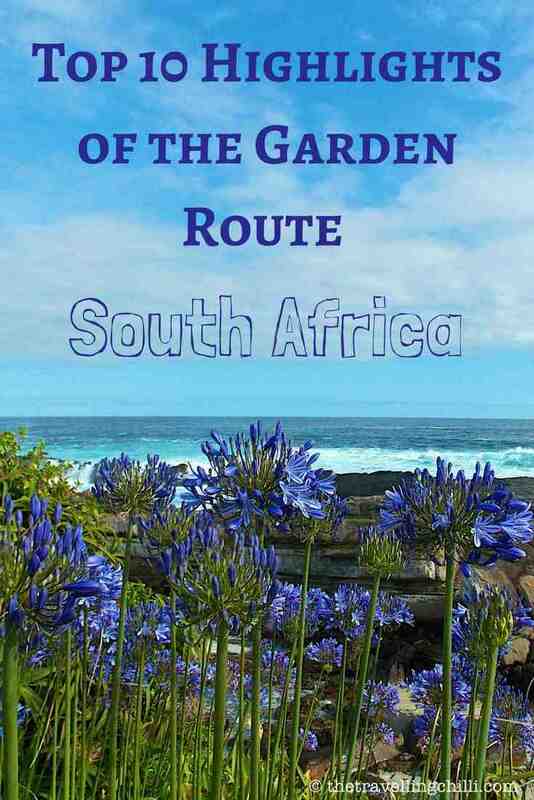 The Garden Route South Africa stretches from Mossel Bay in the west, all the way past the Storm River in the East. With many endless white beaches, lakes, dramatic coastlines, picturesque towns and indigenous forests, it is one of the most beautiful pieces of nature in South Africa. 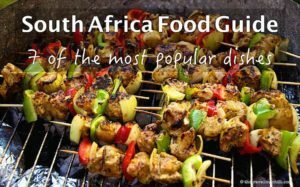 The reason for attracting so many tourists are the top highlights of the Garden Route and the amount of things to see and do in the area. There is something for everyone. From adrenaline experiences to having a relaxed walk on the beach, to enjoying great food or spotting elusive birds, everyone will like the Garden Route. The best way to visit is road tripping along the Garden Route highlights to see all it has to offer. Driving the Garden Route is on the to do list of many people and one of the many reasons to visit South Africa. We have always enjoyed all our visits to the area and it is difficult to highlight only a few great experiences since the list is, so to speak, seemingly endless. If you are into real adrenaline, a stop over at the Bloukrans bridge is a must. At 216 metres, Bloukrans is recognised as the highest commercial bungee jump in the world. The Bloukrans bridge was built as part of the N2 highway. How amazing is the feeling to jump off the highest bungee jump bridge while a huge truck rumbles over your head. Located in the heart of the Garden Route, the small but quaint town of Knysna is a little gem to discover. It’s mainly known for its spectacular lagoon, and has an abundance of souvenir shops and great eateries. 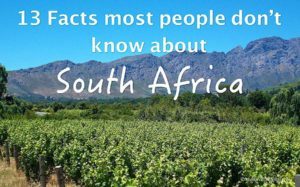 It is also a very popular stop over for tourists visiting the Garden Route South Africa, so you will not be alone on your shopping stroll. A great place to try the famous Knysna oysters is the local waterfront. 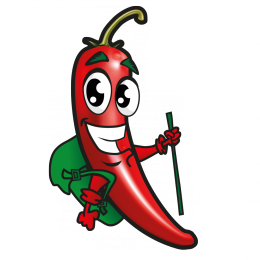 It is small but has some beautiful restaurants and cafes and you can find a great gift in the many souvenir shops there. 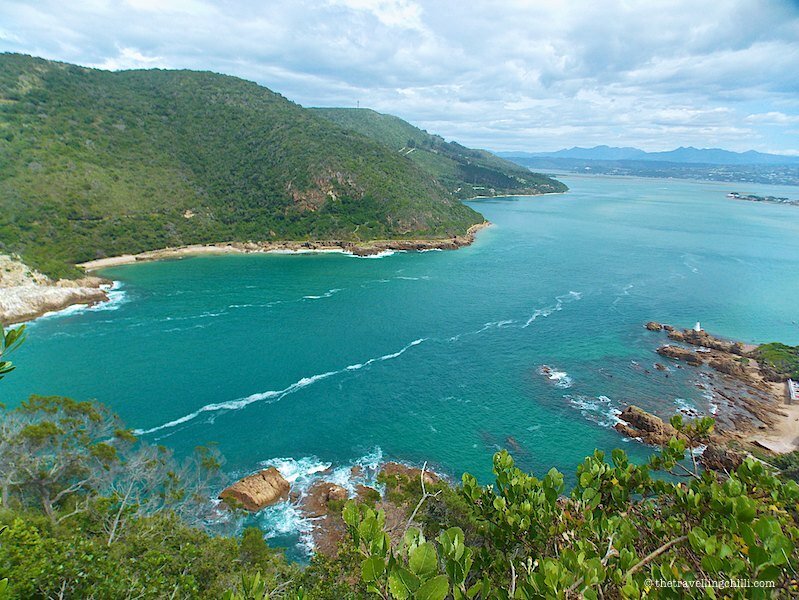 A visit to Knysna is not complete without taking the winding road all the way up to the viewpoint of The Knysna Heads. From there you will be overlooking the turquoise lagoon, Thesen Island, and Knysna itself. The Knysna Heads are a beautiful geological landmark on the Garden Route. The Heads are in fact 2 massive sandstone cliffs seperating the Knysna lagoon from the Indian Ocean. The cliff on the eastern side can be reached by car and there is a small walkway overlooking the lagoon with the Outeniqua mountains in the background. A bit further down the walkway you can see the Head on the western side (which can only be reached by boat) and a great view of the Indian Ocean. Just beware of strong winds when visiting The Heads. 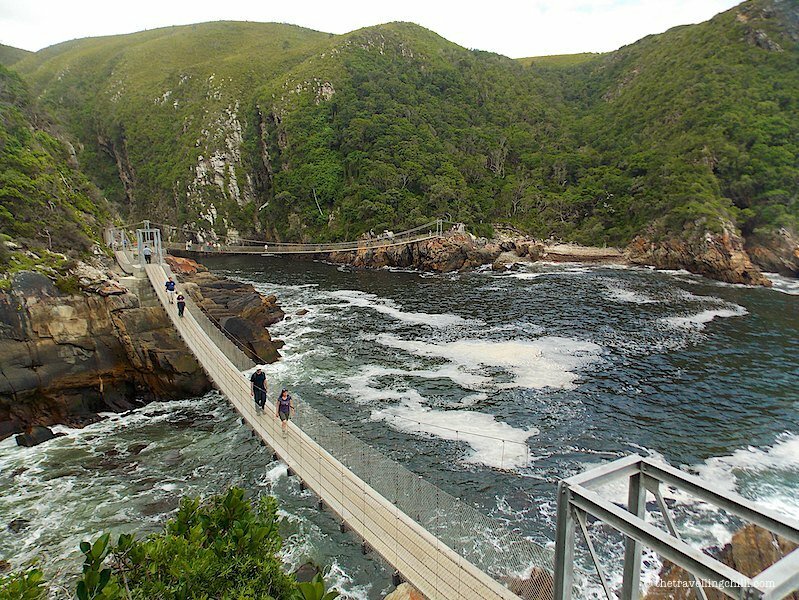 The Otter Trail is one of South Africa’s most popular multi day hikes which starts in Tsitsikamma National Park. 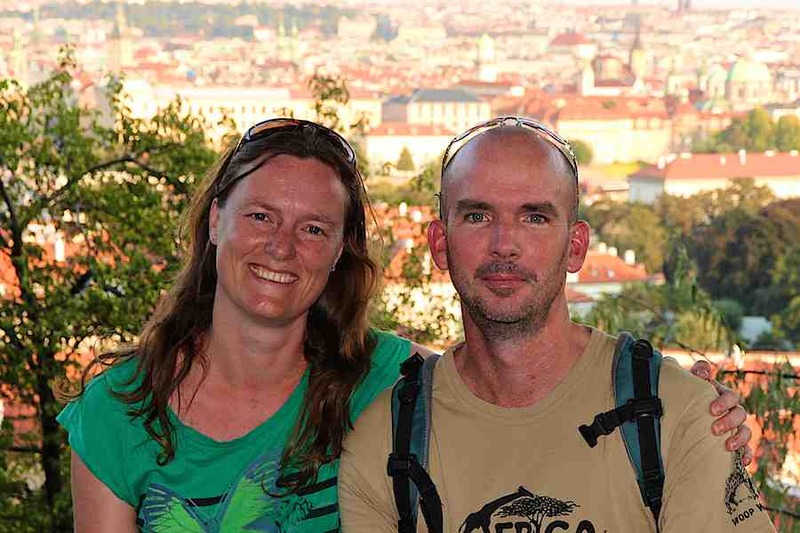 To walk the entire 43 km (normally walked in five days) you will need a special permit. Via the Waterfall Trail starting in Tsitsikamma national park, you can walk the first 3 km of this famous Otter Trail (round trip is 6 km). It’s a very nice and fun walk following a small path meandering along the sea. Good hiking shoes are required since on a part of this trail you will have to climb over large boulders. Don’t forget your swimming gear to take a nice and very refreshing splash in the pool by the waterfall. Just be aware that the water is really freezing. I’ve walked this shorter trail various time and on one occasion I even saw a school of dolphins swimming very close to the shore, so keep an eye out. A short 2 km hike from the parking of the Tsitsikamma National Park takes you to the Storms River Mouth. It’s a pleasant walk partly over a wooden boardwalk. The highlight of this hike is the 77 metres long suspension bridge, divided over 3 sections, spanning the entire river mouth. The Wilderness section of the Garden Route National Park is located on the flank of the Outenique mountains, filled with nature trails alongside tranquil rivers and dense forests. In total there are five hiking trails in this part of the national park, all varying in distance and level of difficulty. We hiked the Giant Kingfisher Trail, which is also the most popular one, so at times it does get busy, especially during weekends. This 7,2 km round trip trail starts at the Ebb & Flow campsite and makes its way to a pretty waterfall by following the Touws river which at a point you will need to cross by means of a pontoon or stepping stones. The last section of the trail will be done on a wooden boardwalk. 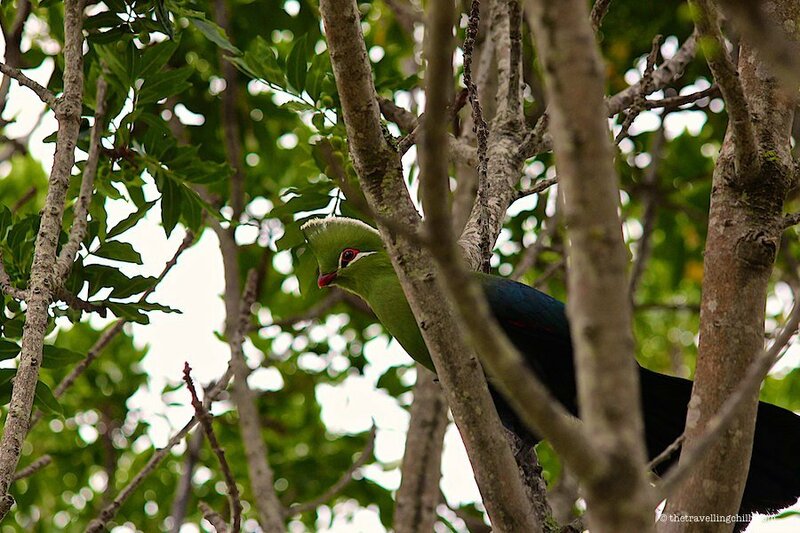 Also keep an eye out in the trees, you might spot a variation of bird, among which the beautiful Knysna Lourie. Only about 1% of South Africa is indigenous forest, which is located on the coastal belt of the Garden Route. Tree species like Stinkwood, Yellowwood, Iron Wood and Cape Chesnut can still be seen here. The best way to experience these huge indigenous trees is by means of a canopy tree tour. Various platforms are built close to the tree tops and by means of ziplines you can slide from one platform to the other. At times you will find yourself 30 metres off the ground. I have vertigo, but to be this close to nature and the forest, I completely forgot about it and enjoyed sliding through the trees and the forest. The platforms and ziplines are built according to strict engineering standards in order not to damage the trees. A lot of explanation about the forest and the surroundings is done during the tour. One can easily spend a couple of hours in the Transport museum in George and loose track of time. You can see old steam locomotives from the previous century, passenger and sleeper trains, classic cars, old buses as well as a wide variety of photos and artifacts from the past. It’s a fabulous exhibition with lots to see and it will give you an experience down memory lane. When we were visiting, there was also an extra exhibition of vintage cars which even included an original Ford Model-T.
We really enjoyed the museum and spent a couple of hours there. It’s perfect for a rainy day or to hide from the sun. Jeffrey’s Bay, often shortened to J-Bay, is considered one of the best surfing areas in the world which makes it a very popular destination for surfers from everywhere. It is a small bustling town, but it can also have a very relaxed and chilled atmosphere. 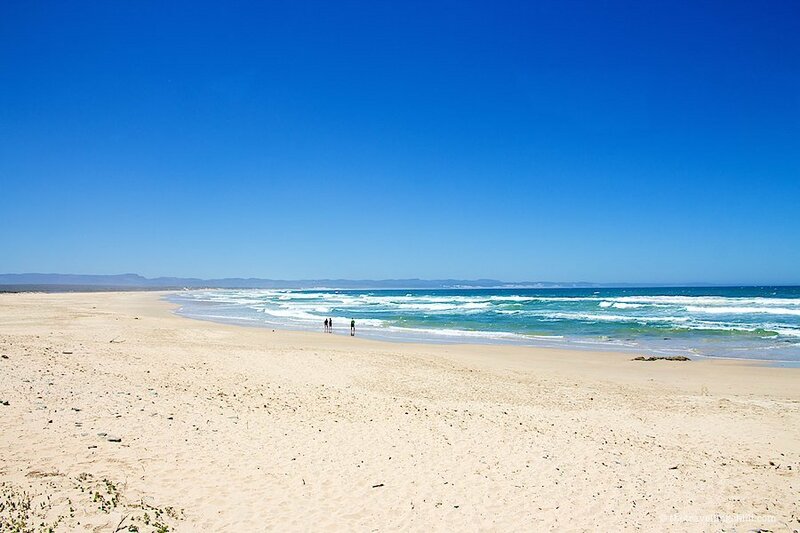 J-Bay has gorgeous and lengthy beaches of white sand and great weather making it a perfect destination for sun bathing and swimming. Every year in July, Jeffrey’s Bay hosts the J-Bay Open, as part of the World Surf League. Heading that way in June. This list will definitely come in handy! You will love it. Are you just visiting the Garden Route or also other parts of South Africa? South Africa looks like heaven on earth… Unfortunately I ve never been. It looks also like a perfect place to hike isn’t it? I won’t do the bungee jump but yes on the zipline! It’s interesting how there’s so many things to do here! 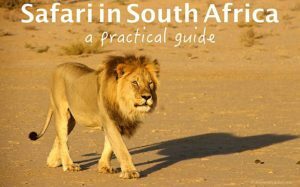 Thanks for the amazing tips, South Africa is on our bucketlisT! 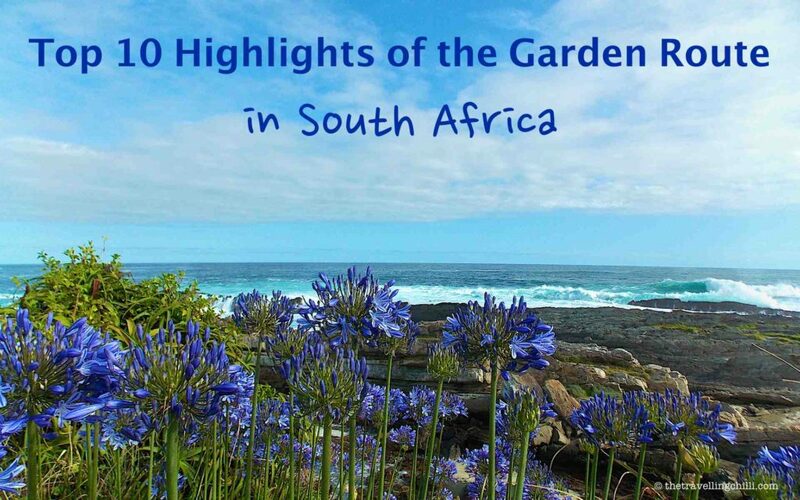 My dad is doing the garden route this year so these 10 points of interest will get him excited. He’d love the suspension bridge and some of the hiking options. Great list, some things we’d not read about on here! These are just some of the highlights to do. There is plenty of things to do. Your dad will love it!! Haven’t heard of this route, all places look amazing, especially Jefreys’s Bay! A lot of beaches, nature and sight seeing to do and its such a great experience! 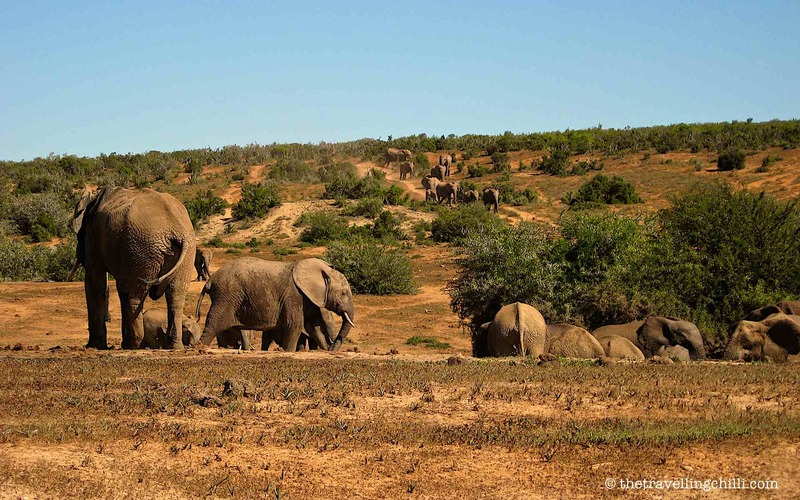 I am visiting South Africa in a month and you shared some great insights. I am looking forward to meet with the lovely animals such as otters along the way. ???????????? The bungee jumping bridge is not for me, but that suspension bridge looks amazing. It looks like there’s an amazing safari and the canopy tree top tour would be something I would try. Now I can’t get my mind off of jumping from that bridge. I’ll go back to thinking about gardens and all the colors that they produce. 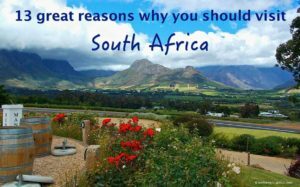 This was super helpful I would love to visit South Africa, seems such a beautiful place 🙂 thank you for sharing! Jumping off the Bloukrans bridge seems like something – I would love to try it. Even a hike in the Garden Route National Park is my cup of tea. 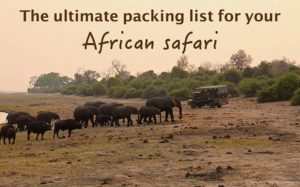 A list well sorted! Loved to see so many things that can be experienced! I was just talking about the bungee jumping, the highest one! Loved the suspension bridge and the hike in the national park! That is indeed a very interesting route, complete with waterfalls, wildlife, and bridges. Oh when can we go to South Africa?? ?